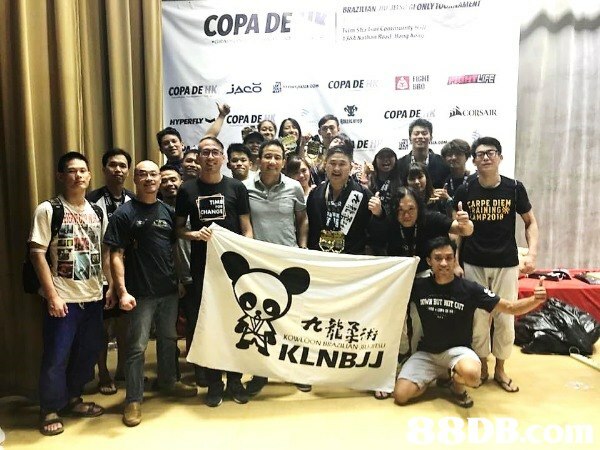 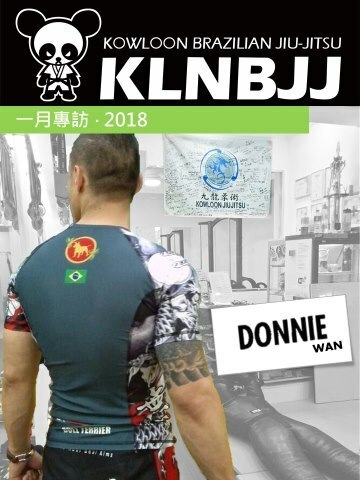 歡迎試堂COPA DE HK 2018 – KOWLOON BJJ TEAM CHAMPION! 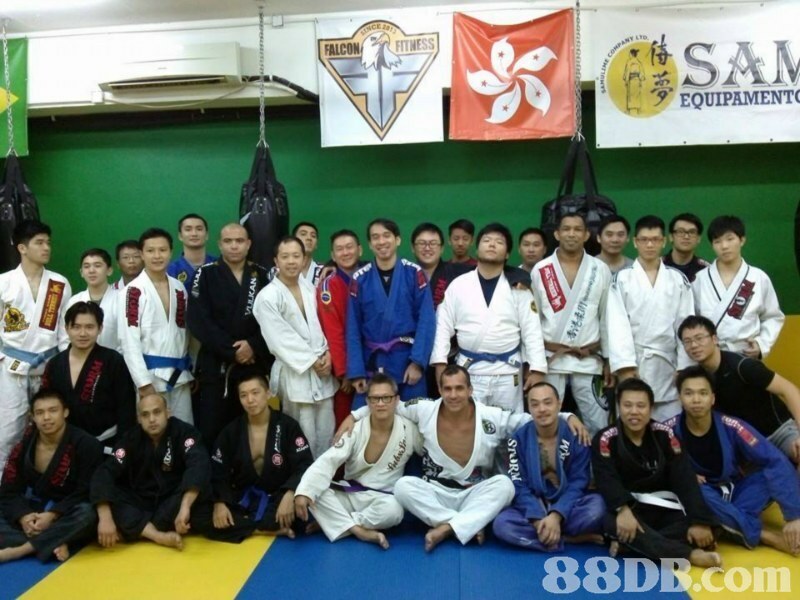 Over 15 Years Experience with Guaranteed Resulted! 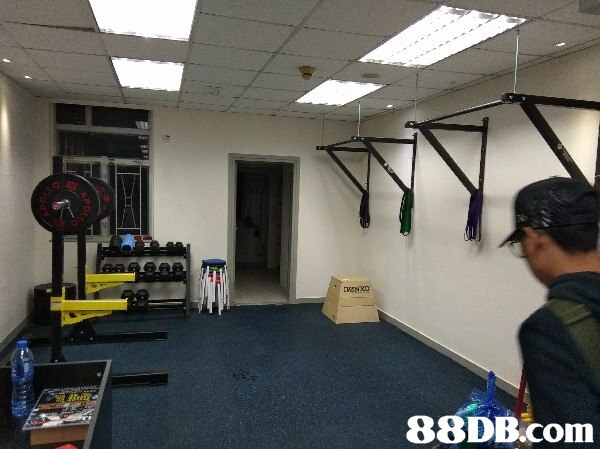 The Club was situated on the top floor of commercial highrise in Wanchai where Henry's engineering consultancy firm was operating next door. 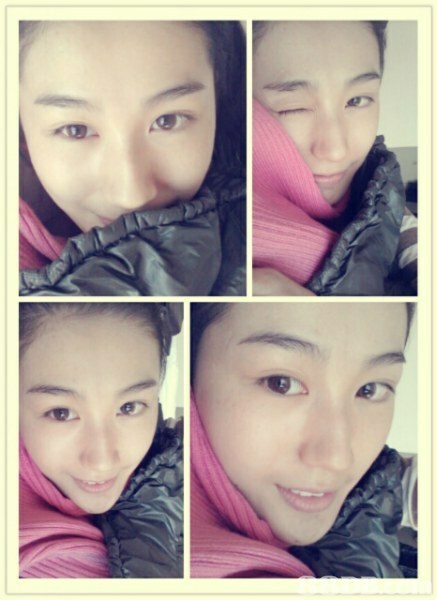 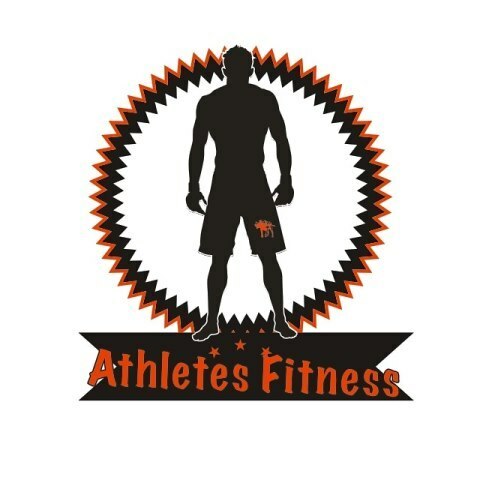 We help you see what you are really capable of and break that limit. 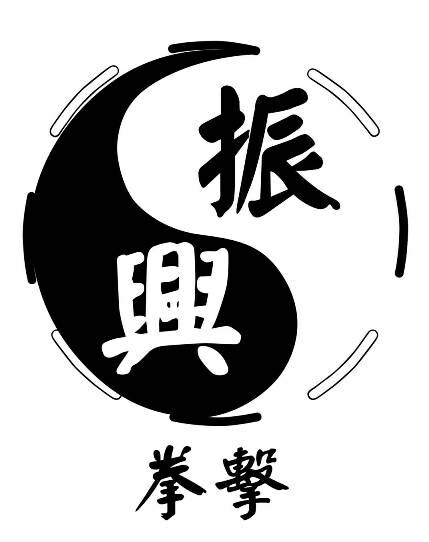 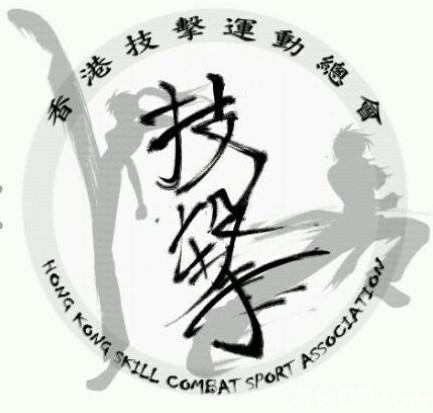 Through our tailored programmes that bring together the best of martial arts and physical fitness. 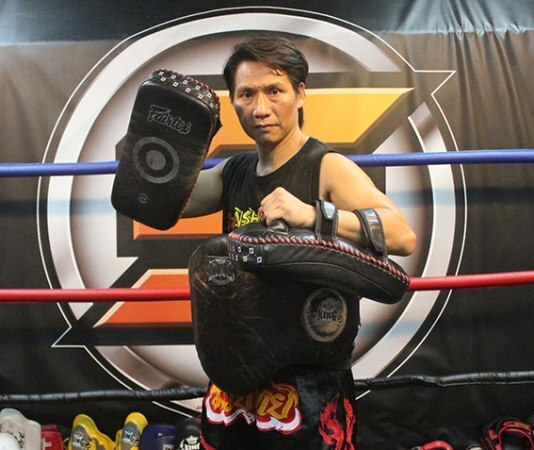 Muay Thai is a holistic form of exercise that tones your physique, builds your stamina, reduces your stress, and boosts your confidence - your body, mind, and soul. 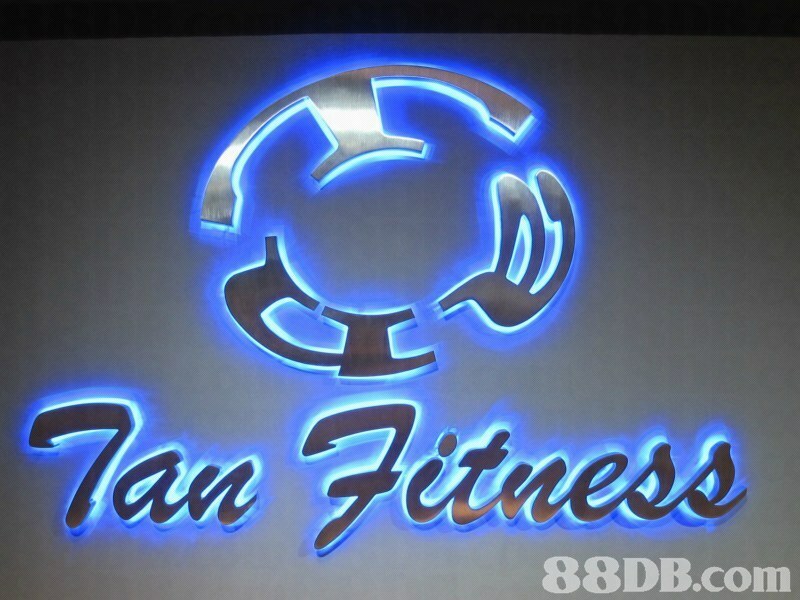 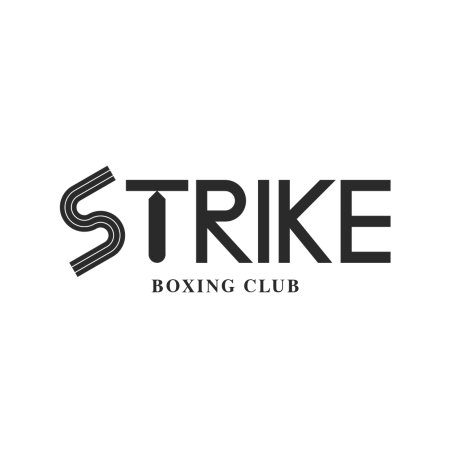 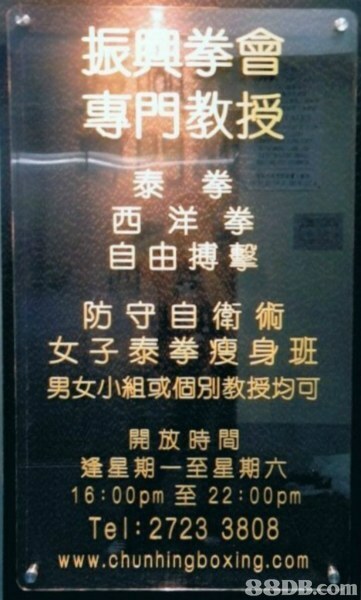 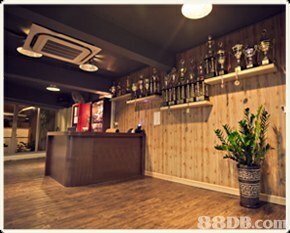 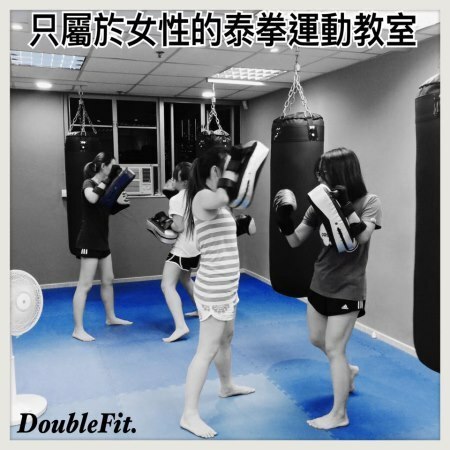 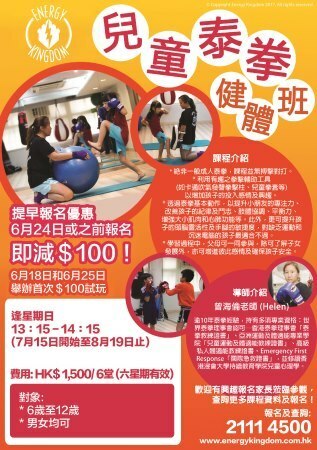 Is a 7,500 square foot Muay Thai training gym located in Hung Hom. 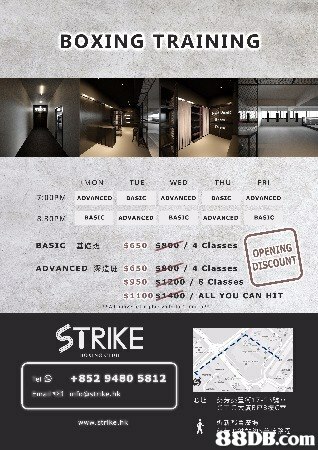 Our certified Thai trainers are both ex and current trained professional fighters and amazing instructors of the art.